In 2004, the FCC changed its general policy for issuing Emergency Communications Declarations (ECD) on Amateur Radio Service frequencies. ECDs typically are issued to temporarily protect certain frequencies for emergency net use only. The policy says that ECDs may now be issued for one or two 5MHz channels and/or VHF/UHF frequencies. Prior to this policy, ECDs typically were issued during weather-related and wildfire emergencies for frequencies in the 75 and 40 meter bands. 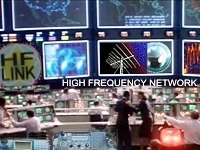 The FCC also said that frequencies in other Amateur Service bands where emergency nets already have been established may be used during emergencies under the provisions of rule §97.101c (which stipulates that Amateur Radio Service operators give priority to stations providing emergency communications at all times and on all frequencies). Section 97.401(a) provides that when normal communication systems are overloaded, damaged or disrupted because a disaster has occurred or is likely to occur in an area where the Amateur Service is regulated by the FCC, an Amateur station may make transmissions necessary to meet essential communication needs and facilitate relief actions. Section 97.401(b) provides that when a disaster disrupts normal communication systems in a particular area, the FCC may declare a temporary state of communication emergency. The declaration will set forth any special conditions and special rules to be observed by stations during the communication emergency. Amateur Radio operators have occasionally requested ECDs before an event such as a hurricane or tropical storm has occurred. Typically these requests have been based on 24 to 72 hour advance weather predictions and the anticipated overall damage that would result if the weather predictions are correct. However, transmissions prior to a disaster occurring are already authorized by Section 97.401(a) and not subject to an ECD. Section 97.401(a) does not provide authority for ECDs. Section 97.401(a) events occur more frequently than ECD eligible Section 97.401(b) events, because Section 97.401(a) includes events that overload or damage normal communication systems and events where a disaster is likely to affect normal communication systems, but the disaster has not yet occurred. Amateur stations may make transmissions under the authority of Section 97.401(a) at any time prior to or during a disaster. ECDs may only be issued after a disaster disrupts normal communication systems in a geographic area subject to FCC regulation. When will the FCC Accept an ECD for Processing? A request for an ECD will only be accepted after a communications disaster has occurred. Who may Request an ECD? 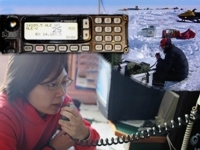 An Amateur Radio operator at the request of an emergency management official responsible for emergency operations in the affected area and acting in his or her official capacity. Where applicable, name, telephone number and call sign of the Amateur Radio operator making the ECD request. Name, title or position and telephone number of the emergency management official who initiated the ECD request. Description of communication systems that have been disrupted and a contact person or persons who can verify this information. Geographic area of the communication systems that have been disrupted (city or part of city, county, state, or region). VHF/UHF Amateur Service bands: Channels in VHF and UHF bands shall receive preference for ECDs. If included in the request and subject to the consent of the licensee or trustee of a repeater station, the ECD may specify a repeater station that may be used only for providing emergency communications. 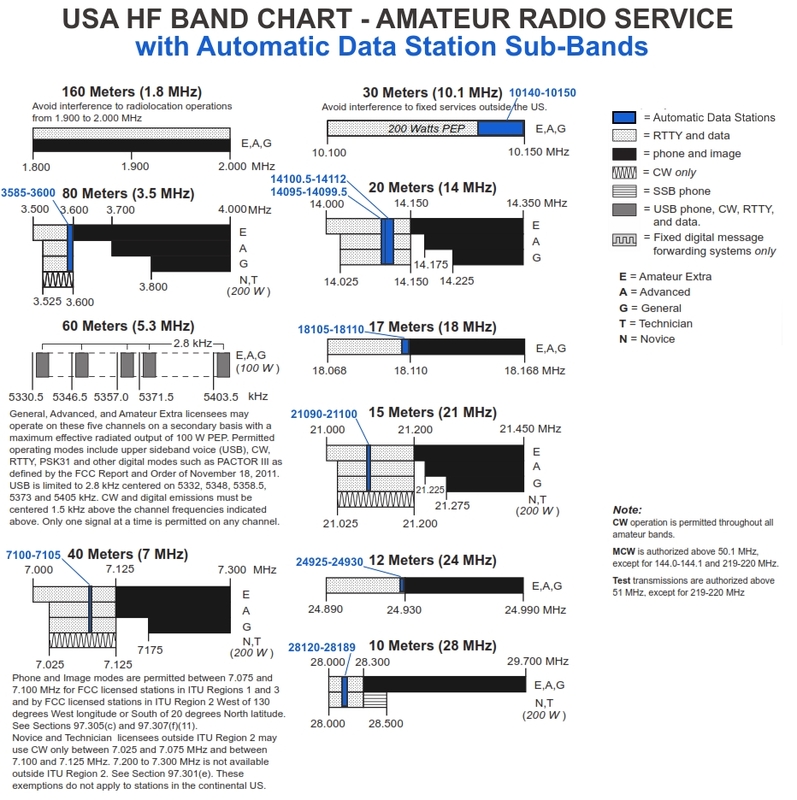 MF/HF Amateur Service bands: An ECD may authorize use of 1 or 2 channels in the 60 Meter Amateur Service band. These center channels are: 5332 kHz, 5348 kHz, 5368 kHz, 5373 kHz, and 5405 kHz. Use of these channels is subject to the requirements of Section 97.303(s). Channels in other Amateur Service bands may be used under the provisions of Section 97.101(c). Estimated length of disruption of normal communication systems. An ECD will be issued for the estimated length of time of disruption of normal communication systems and shall contain an expiration date in the ECD. An ECD may be extended upon the request of the emergency official (or counterpart) making the original request. ECDs end when regular communications are restored or at the expiration date, whichever occurs first. Where to File a Request for an ECD? ©2012, 2011, 2010, 2000, 2001, 2002, 2003, 2004, 2005, 2006, 2007,2008,2009 HFLINK. All Rights Reserved. 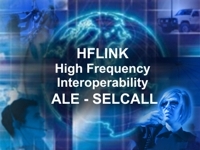 HFLINK is the international resource for HF Frequency Coordination, ALE Automatic Link Establishment High Frequency Communications, HF Digital Messaging, Emergency / Disaster Relief, Interoperative HF Communications, HF Network, Ham Radio.